Toomey & Co. Auctioneers is considered to be one of the premiere specialty auction houses in the country and has been conducting auctions since 1987. We hold several carefully curated auctions each year. Our departments include: Fine Art, Early 20th Century Design, Modern Design, Fine Furniture & Decorative Arts, Silver & Objects of Vertu, and Fine Jewelry & Timepieces. In addition to our focus on Modern and Contemporary Art & Design, we handle works from a variety of periods and are interested in taking in consignments ranging from a single item to an entire collection or estate. Our 2016 and 2017 schedules each included additional single-owner auctions dedicated to works from the Estate of Candice B. Groot and the Estate of Joan and Milton Baxt. 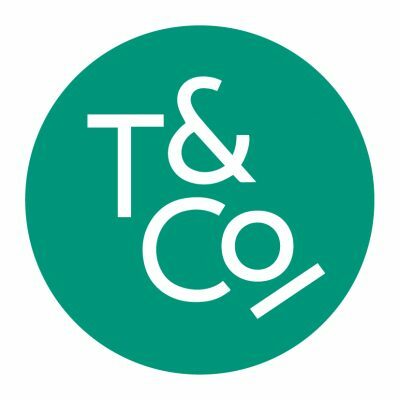 Toomey & Co. Auctioneers is the second generation of our business; after 30 years of successful auctions, December 2017 marked the final sale as Treadway Toomey Auctions, a pioneer in sales of 20th century art and design. Toomey & Co. Auctioneers is located in Oak Park, the first suburb west of Chicago, and is surrounded by a vibrant arts community including Prairie School architecture by prominent architects such as Frank Lloyd Wright, William Eugene Drummond, George Washington Maher, and Marion Mahony Griffin.